Following the Autumn Statement, a lot of people in the leasing community were feeling a bit concerned about everything from company car tax to salary sacrifice and benefit in kind. Partly this was down to a great deal of confusion over the facts, leading to the perpetuation of several myths around what the government changes meant. This is simply not true, all that has changed is the tax treatment. A driver opting for a car emitting more than 75g/km CO2 will pay either the Benefit in Kind tax on the car or the income tax on the amount of salary being sacrificed if that is the greater amount. The changes come into effect from 6 April 2017 for new agreements and existing ones are protected until April 2021. ULEVs are completely exempt from the changes. Tusker modelling shows more than half of forecasted 2017 orders would not be affected by the new rules, either because drivers will opt for a ULEV or because the drivers will already be paying more in Benefit in Kind than the salary being sacrificed. For the rest, over a quarter will see an average increase of just over £2.44 per month. In the 11% of vehicles where there are larger increases we would expect drivers to simply opt for another car which isn't affected to anywhere near the same degree. There are still huge savings to be made with National Insurance savings, pension savings (where applicable), manufacturer discounts and corporate finance rates. 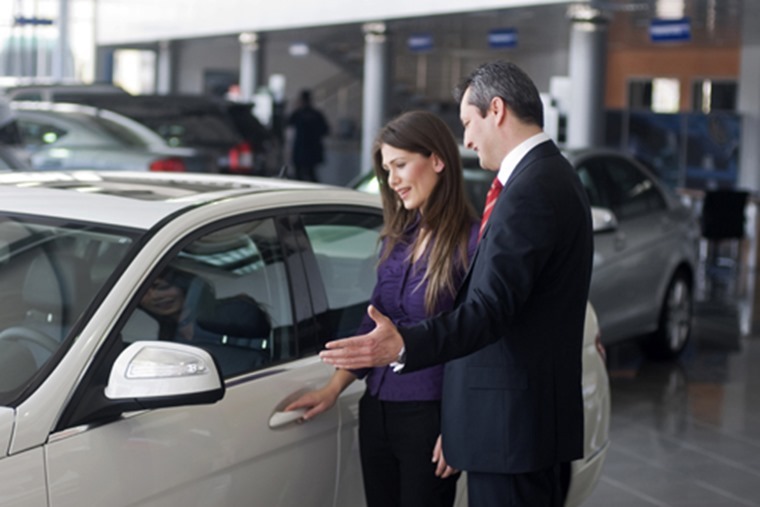 However, cost savings are not the main reason that people choose to drive a brand new car. In a recent survey only 3% chose the Tusker salary sacrifice scheme because of tax savings, while 77% chose it because of the all-inclusive and hassle free package which provided great value in comparison to other methods available for driving a brand new car. This is one of the biggest misconceptions. The truth is that National Insurance for employees is not affected by the new rules. The Government has been clear that NI savings remain for all employees. There are no financial costs to implement or run a Tusker Car Benefit scheme and employers can still make savings for each car ordered. Also, when employees choose a car on the scheme it won't cost employers any more than if they had opted for the cash. Cars remain a fantastic benefit of employment and Tusker has seen over fifteen new schemes launch since the tax treatment was clarified in the Autumn Statement. The savings for ULEVs are greater under salary sacrifice in the new rules, but drivers can continue to choose from thousands of makes and models. These will see you make varying savings depending on personal circumstances and the CO2 rating for the vehicle. The 2021 date has caused confusion but this simply refers to when the rules will apply to renewals of existing schemes. The government has always applied a ‘grandfather clause’ to tax rules in order to maintain the status quo for existing contracts. Where applicable pension contribution savings remain as they are not affected by the changes. All orders with contracts signed before April 6th 2017 will be treated under current rules. Only orders or renewals signed after then will be treated under the new rules. In this regard, there is no better time to order a new car. Commenting on these myths, David Hosking, CEO of Tusker, said: “There were many rumours about what was going to happen to salary sacrifice before the Autumn Statement and almost all of them turned out to be completely wrong. “The government confirmed that employee car schemes can continue as a benefit of employment, and that they will be treated differently to other salary sacrifice benefits.